For centuries, some of the world’s greatest composers have benefited from the enthusiasm and financial support of music-lovers, enabling them to focus on their craft and share their talent and vision with the world. This tradition continues to this day, and through Musically Gifted you too can take part in helping create music of the highest quality. 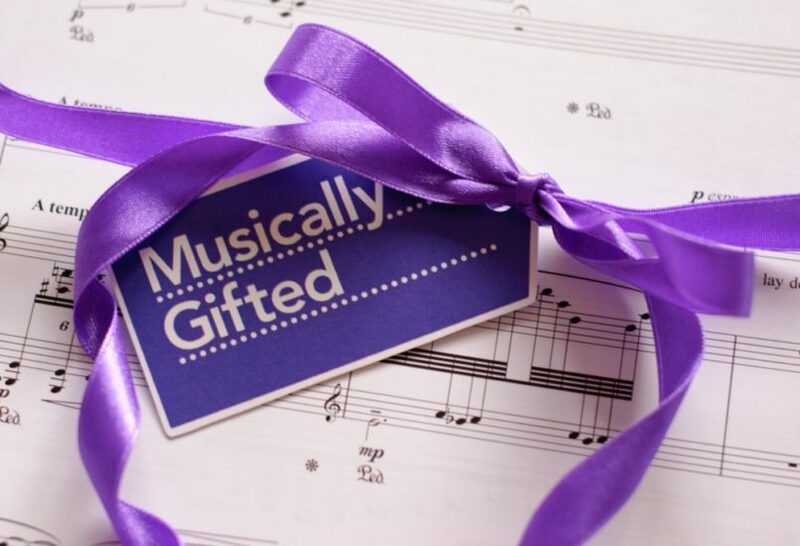 It costs from just £10, and whether for yourself or as a unique gift for someone special, you can leave your mark in musical history. Musically Gifted. Buy a gift and be part of new music. Be among the first to hear when Britten Sinfonia adds new composers Musically Gifted by signing up to receive emails about opportunities to support Britten Sinfonia’s work here. New music. A concept that fascinates and excites; a feeling of unknown and potential greatness. Everyone knows Bach, Mozart and Beethoven. But what about Gerald Barry, Nico Muhly or James MacMillan? Many of today’s most brilliant composers face the challenge of going up against music that has been performed for centuries. Audiences all over the world are treated to Handel’s Messiah and Vivaldi’s Four Seasons, but they have to look a little bit harder to find a programme featuring the works of a living composer. Musically Gifted is a new campaign from Britten Sinfonia, one of the world’s top chamber orchestras. 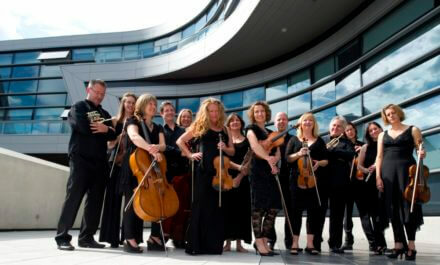 At Britten Sinfonia we love commissioning and performing new music. 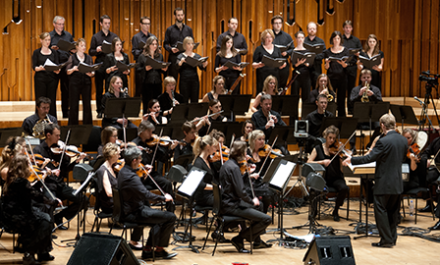 It’s at the heart of our concerts – mixing the well-known with the new, the classical with the non-classical. We commission some of the world’s most acclaimed composers, alongside those who are at the very start of their careers. 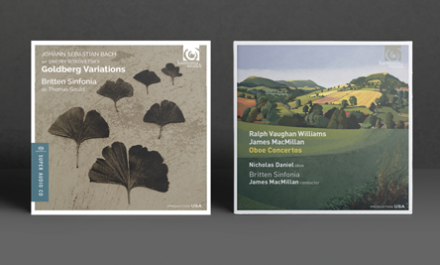 On average we introduce between 10 and 15 new music works each season in the UK and internationally, with many of our concerts being broadcast on BBC Radio 3. Commissioning new music is part of our DNA. However, ticket sales alone are not enough to support our ambition. This is where you make your entrance. Thanks to Musically Gifted, you too can help us make new music. Whether for yourself or as a unique gift for someone special, your adventure in new music starts here. 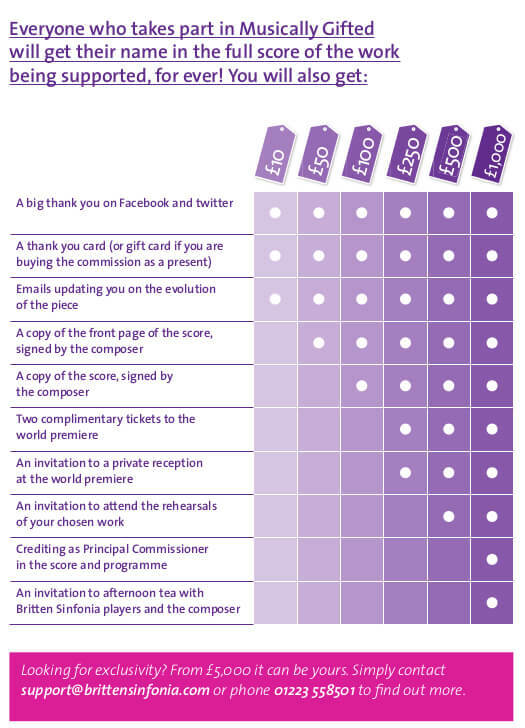 Click on the composers details below to find out how to support their commissions. Help Britten Sinfonia commission Josephine Stephenson’s new work, premiered in Cambridge and Norwich in July 2019. Help Britten Sinfonia commission Mark-Anthony Turnage’s new song cycle, Refugee, premiered in Romania and London in September 2019. Help Britten Sinfonia commission Robin Haigh’s new work, premiered in London in November 2019. Help Britten Sinfonia commission John Woolrich’s new work, premiered in London in May 2020 in concert with Alison Balsom.